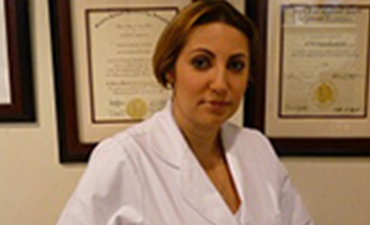 Welcome to the dental practice of Dr. Inessa Slavin located in Hackensack. The health and appearance of your smile can impact both your overall well-being as well as your outlook. A smile that is beautiful to look at and in top condition enhances your quality of life and is a source of self-esteem. At our state-of-the-art practice, we take great pride in offering the latest technology and the most comfortable solutions for taking care of your smile. Exemplary patient care, outstanding aesthetic results, compassion and integrity are the paramount values of our practice. We know that for many individuals a visit to the dentist can be stressful. That is why in addition to achieving dental excellence, we strive to create an environment that is both gentle and caring. 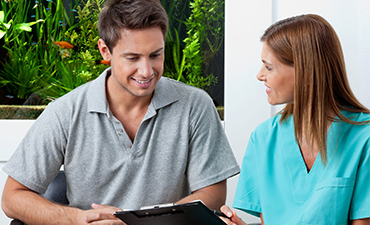 Dr. Slavin will take the time to listen to your dental goals and then customize a treatment plan based on what works best for you and your smile. 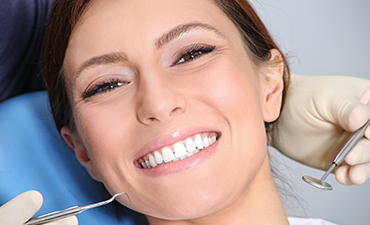 As a high quality general and cosmetic dentist in Hackensack, we provide the most comprehensive array of cosmetic, restorative, and preventive dental procedures available today. Our extensive selection of dental treatments is designed to meet all of your dental needs, as well as those of every member of your family.